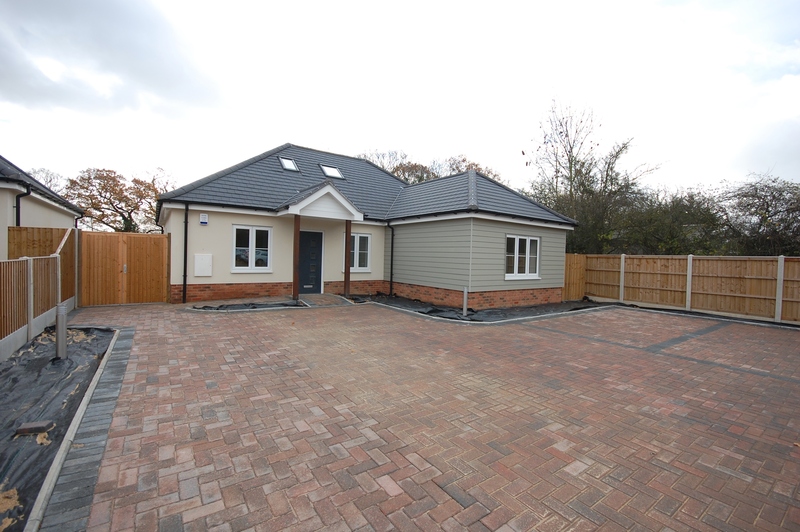 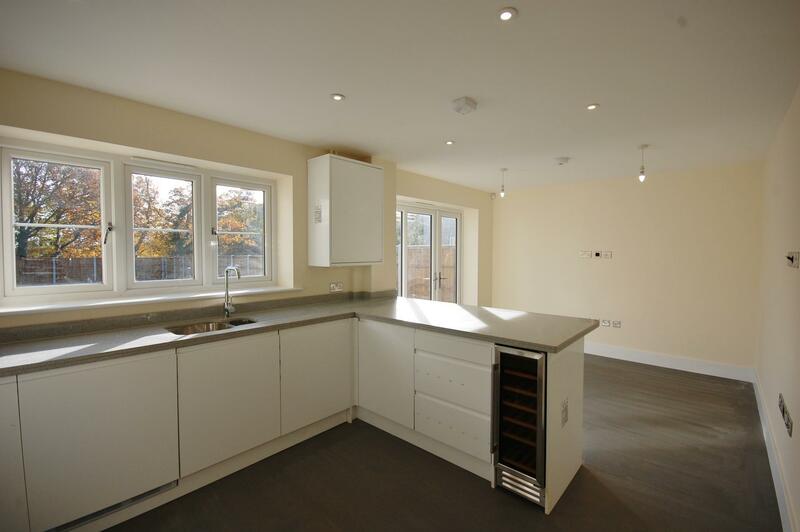 PARK EXCHANGE CONSIDERED New build contemporary style home ready to view situated in prime position overlooking Noak Hill Golf Club free annual membership. 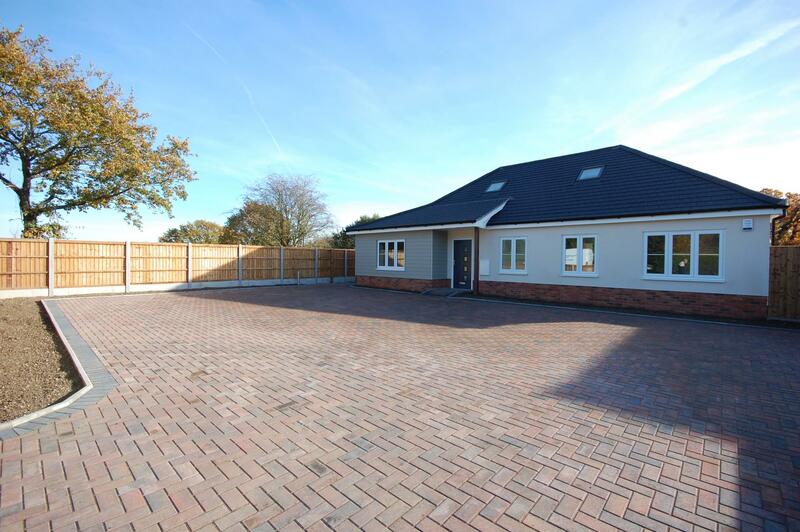 Four beds,two baths,master bedroom suite with walk in wardrobe,stylish kit/dining room, lounge with bi fold doors to the large rear garden parking for several vehicles. 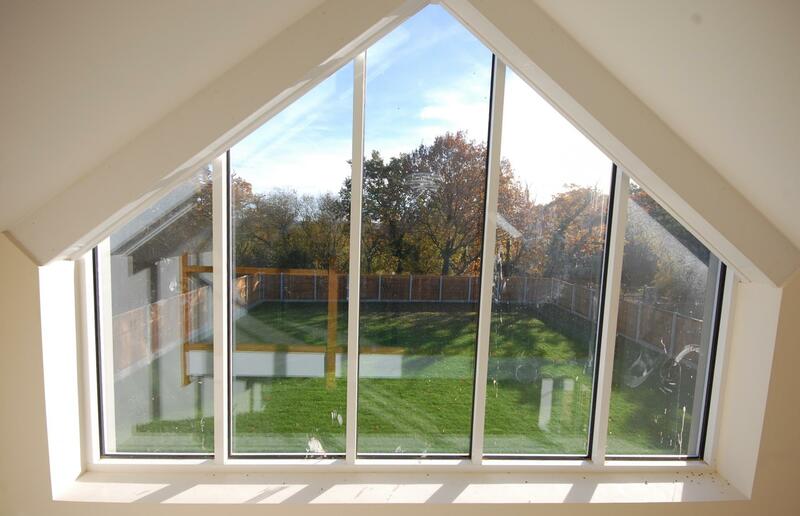 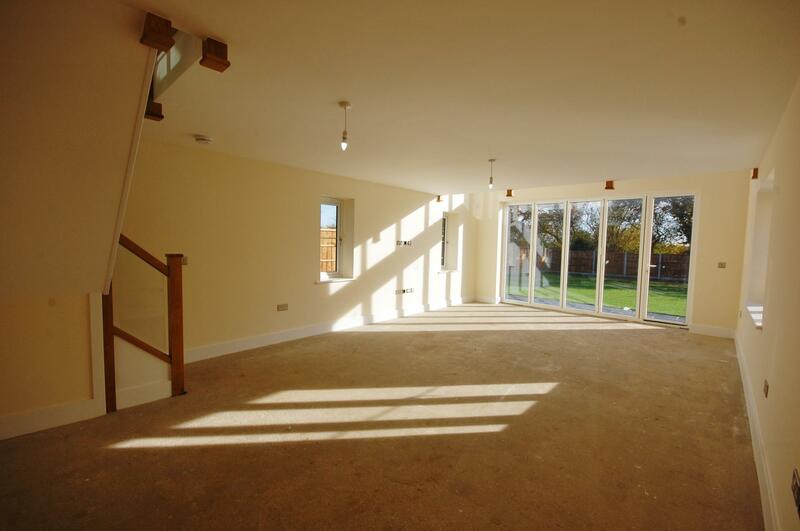 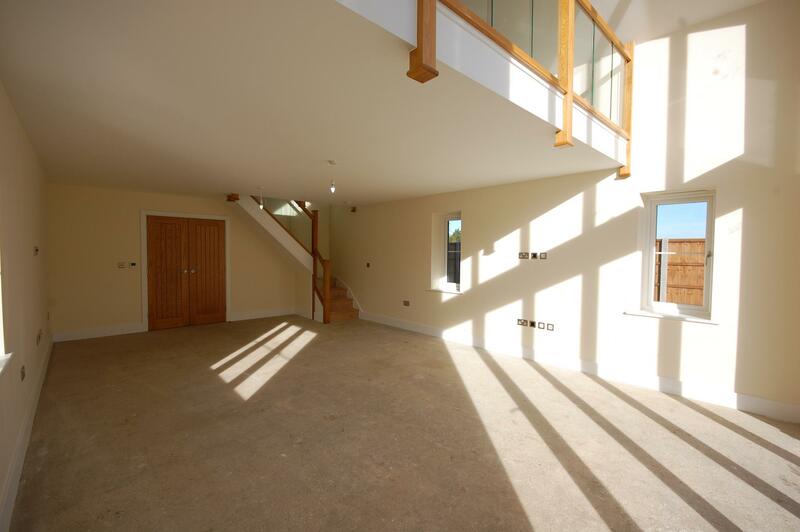 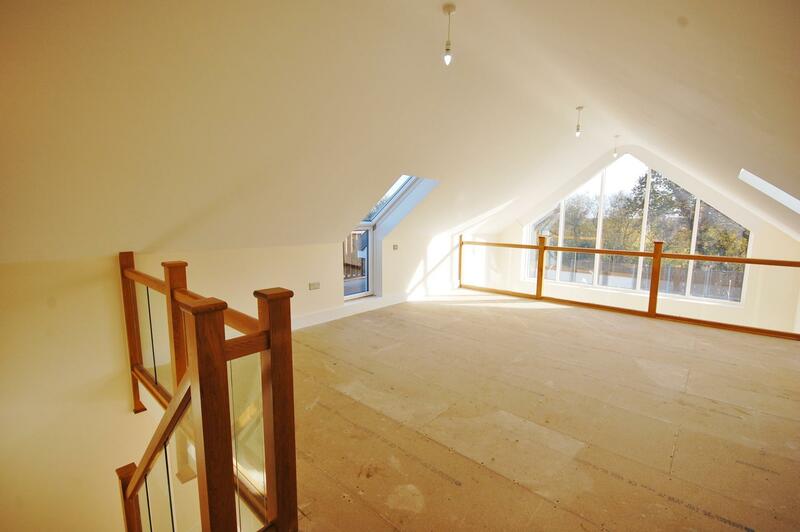 Four bedroom two bathroom detached contemporary style new build property on gated development..
Mezzanine style Lounge with bi fold doors to large rear garden with views to the rear.. 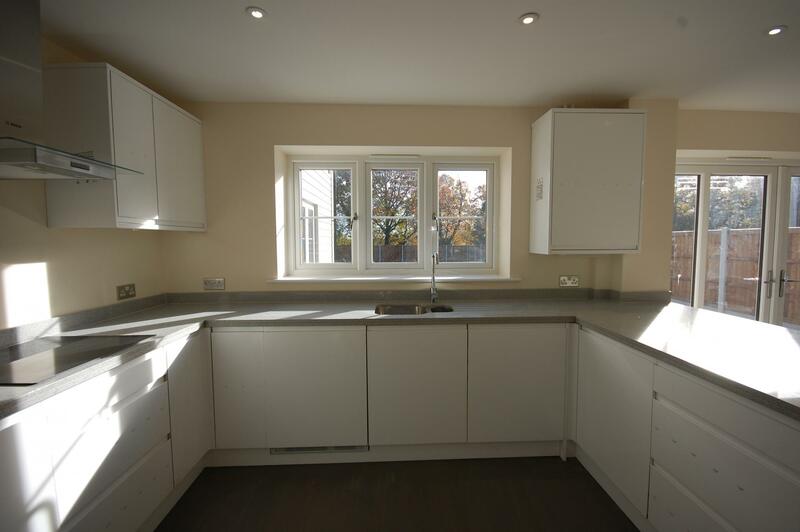 Stylish kitchen/dining room with french doors to the rear garden and views to the rear..
Master bedroom suite with en-suite, walk in wardrobe and balcony with views. 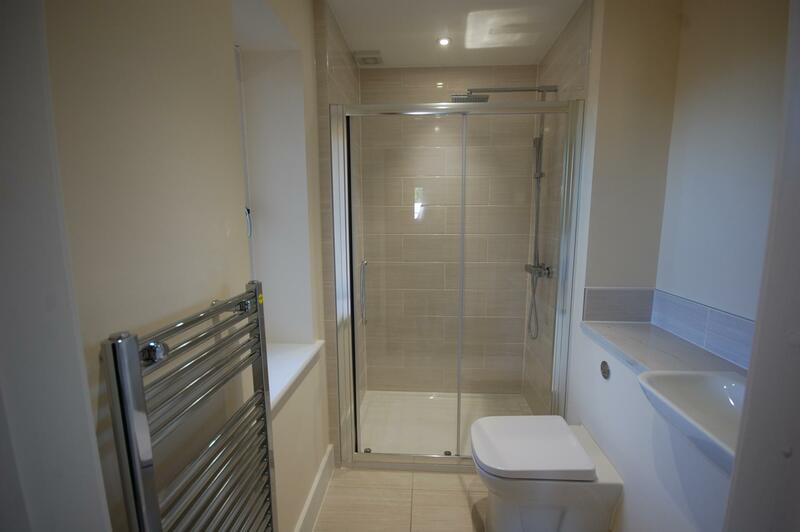 Radiators to the first floor. 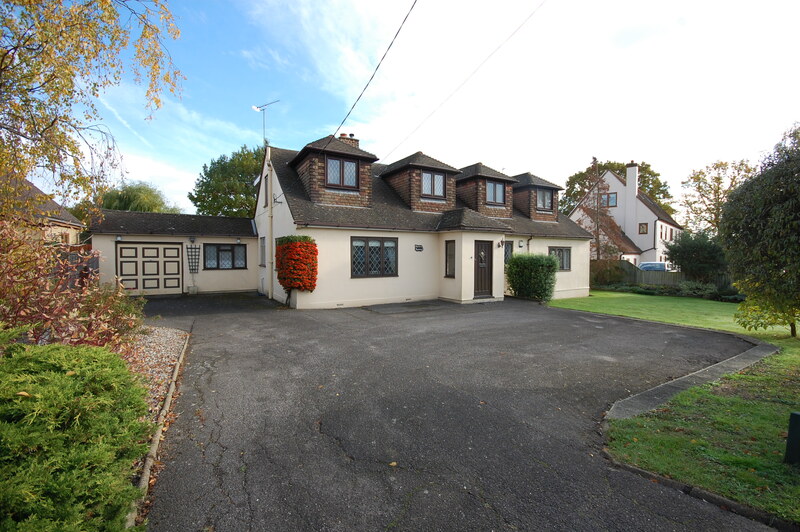 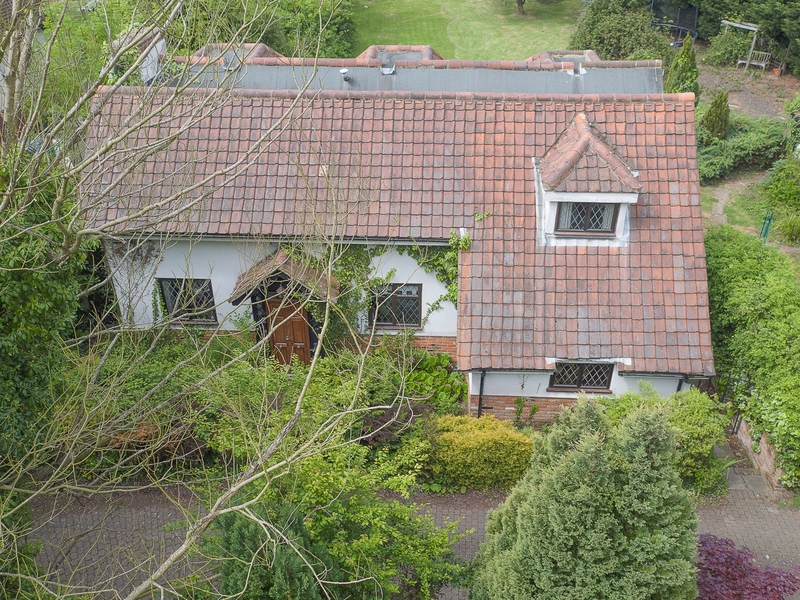 Unique position with easy access to both Billericay High Street and Station. 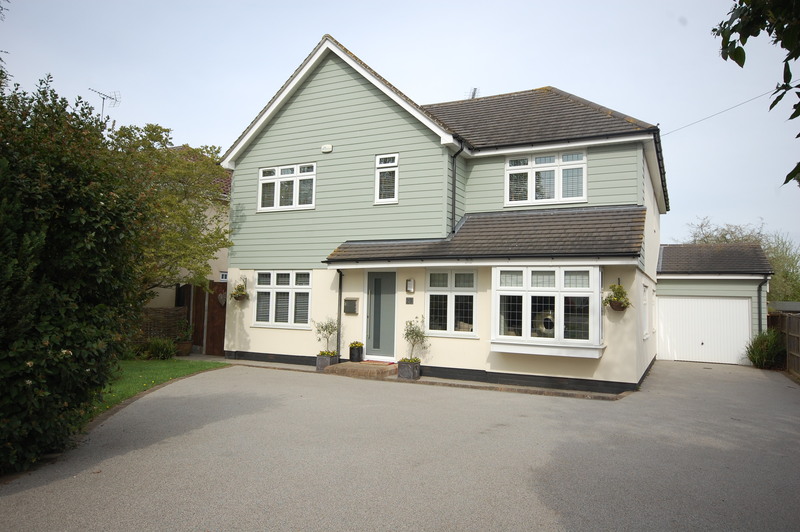 Stylish contemporary family home in unique position on gated development overlooking Noak Hill Golf Course, the property is ready for occupation now, and can be viewed by calling Bellhouse Estates Ltd on 01268 711133. 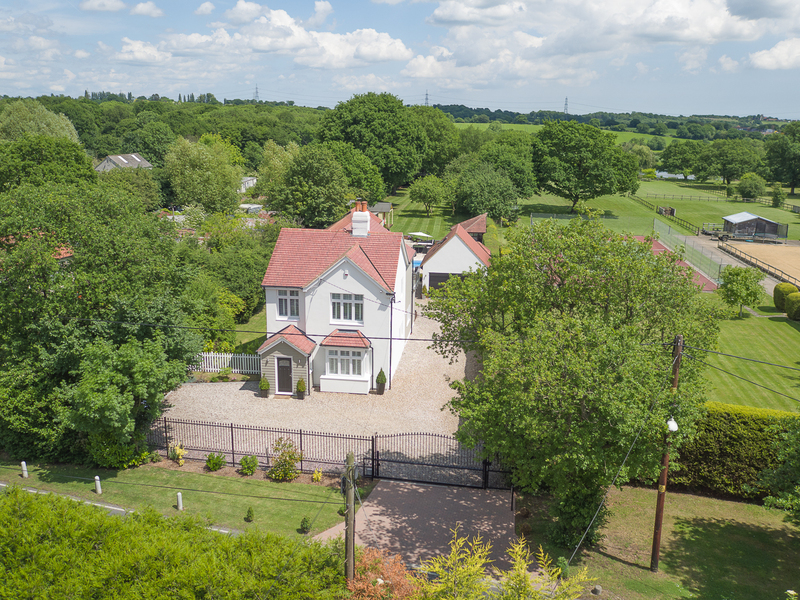 The property consists of four bedrooms two bathrooms, downstairs cloakroom, Master Bedroom suite to the first floor with Mezzanine area with balcony with views over the golf course,master Bedroom suite with walk in wardrobe and en-suite. 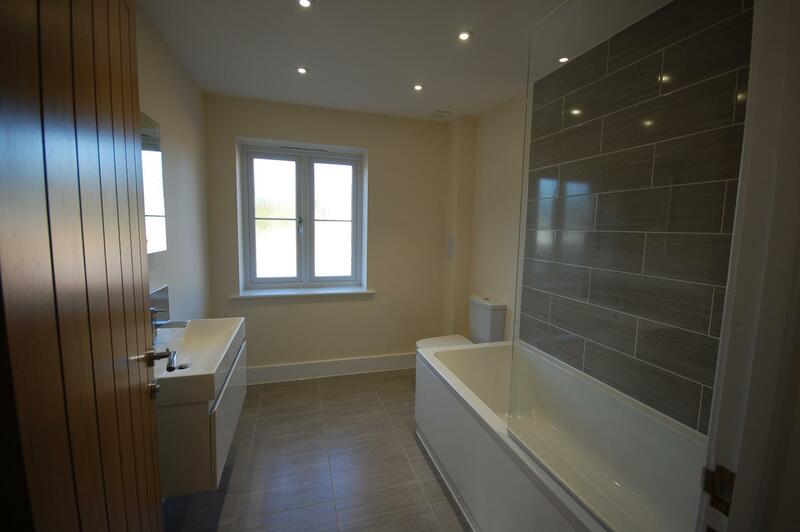 giving versatile accommodation for family needs, three bedrooms family bathroom and cloakroom to the ground floor. 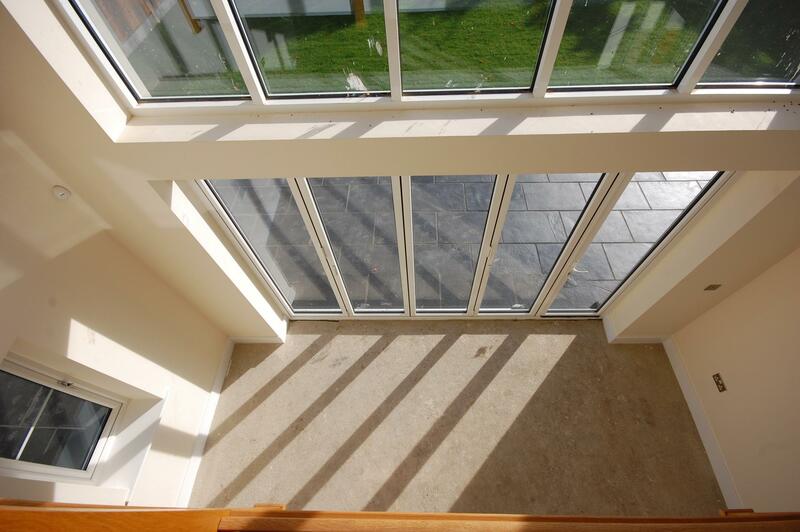 The large lounge has bi fold doors overlooking the patio and garden with views to the rear, over the golf course, stairs lead to the mezzanine area and master bedroom suite. 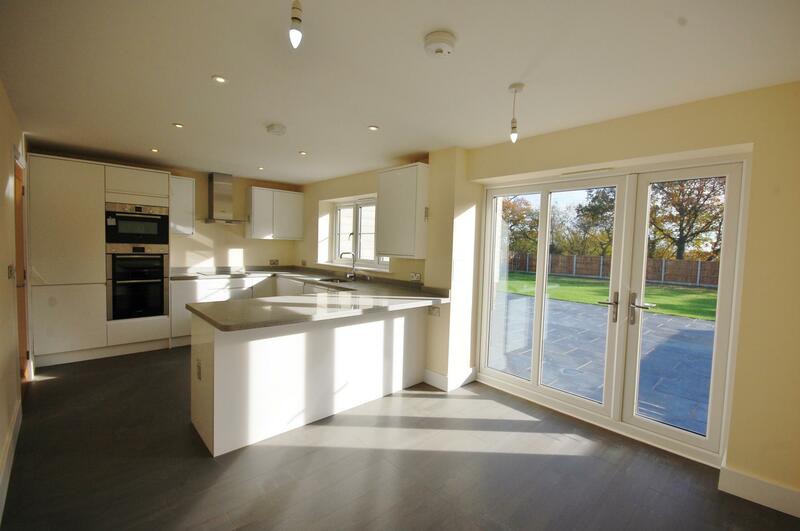 The stylish fitted kitchen/Dining room also has doors to the rear patio area and garden with views over the golf course to the rear. 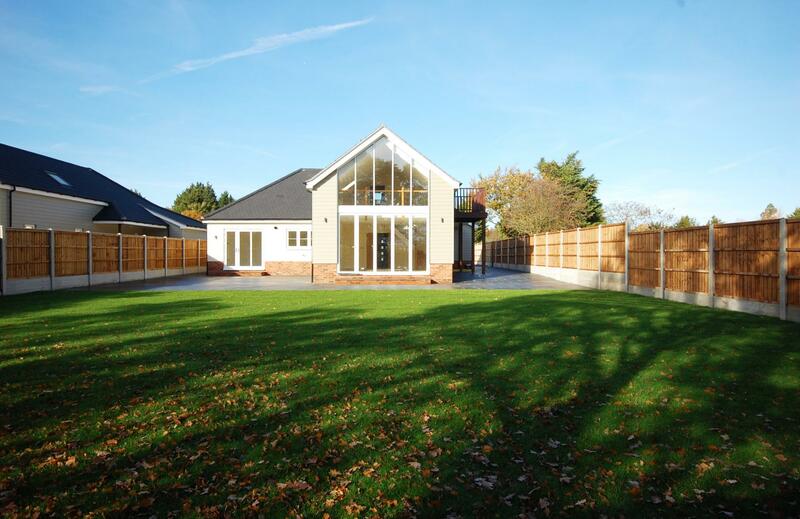 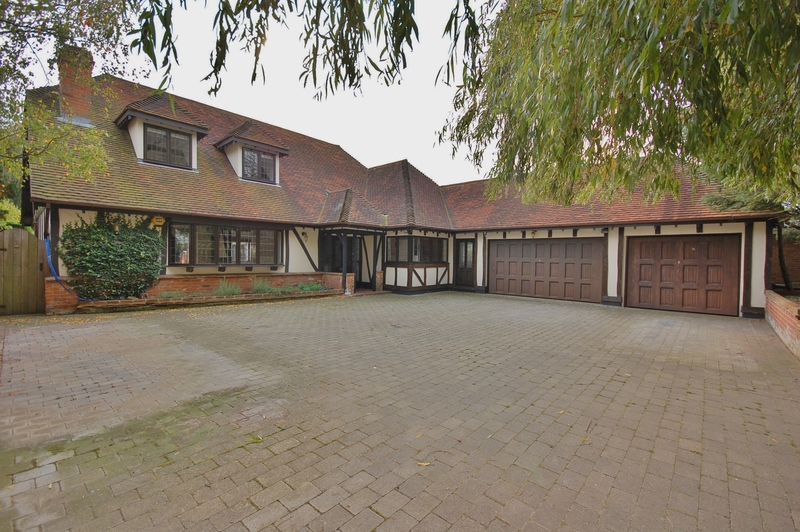 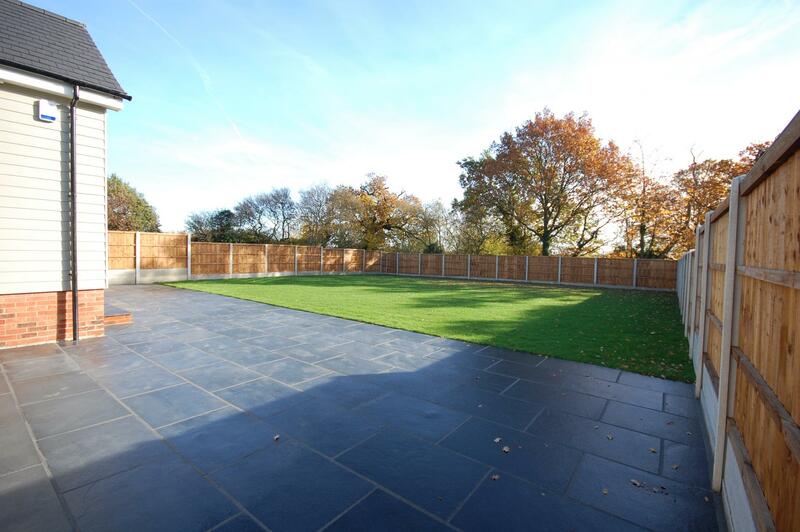 This contemporary style property is unique in its build with many fine fixtures and fittings, and with the benefit of a gated development in a prime position with easy access to both Billericay High Street and Station with direct line to London's Liverpool Street.